What do you need for a delightful lawn besides a lush grass carpet in a beautiful color? Royal Grass® Lush is the newest model in the Royal Grass® collection. 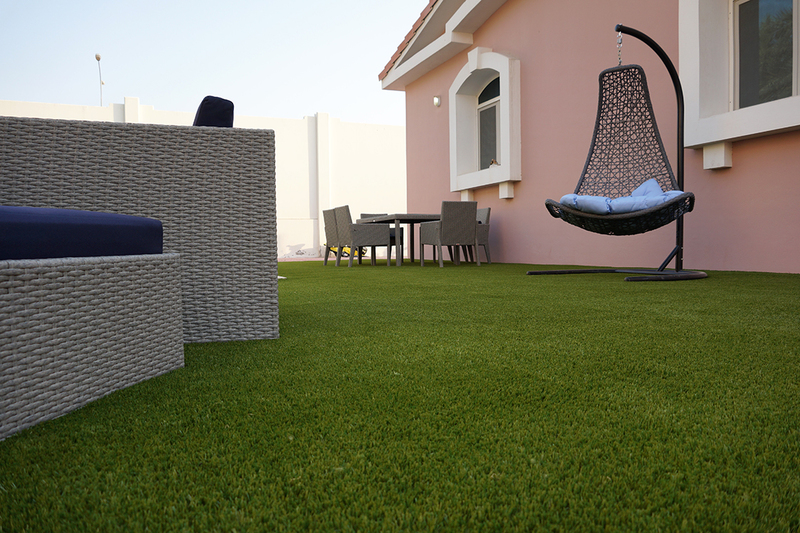 As this artificial turf has more blades of grass per square meter, the lawn looks extra lush. 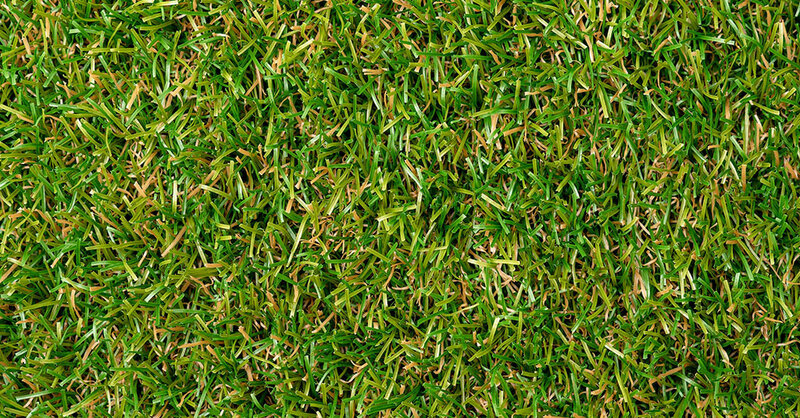 Some blades of grass have a natural yellow-brownish shade which gives the artificial turf a subtle autumn look. 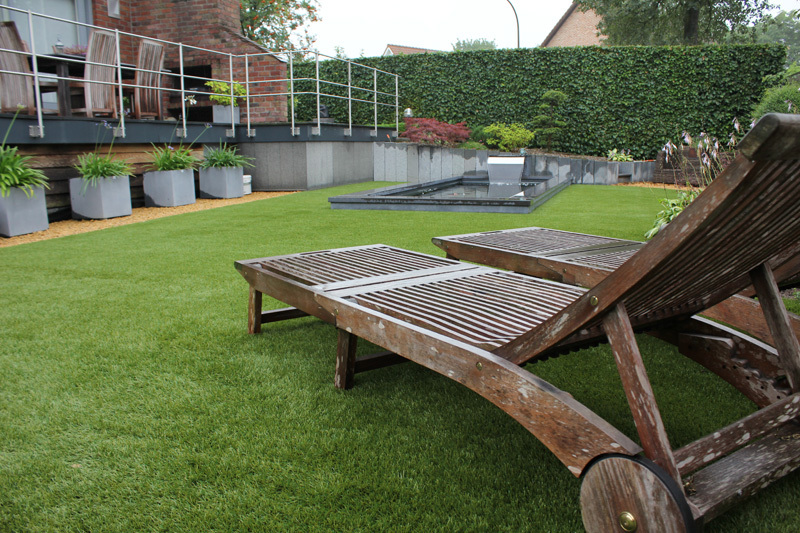 Just like the other new Royal Grass® products this type of artificial grass has ReaDY® technology incorporated which gives the fibers a natural growth direction. In nature, the blades of natural grass are not all standing orderly in line. So why do artificial grass fibers normally stand in the same direction? Royal Grass® uses our patented ReaDY® technology which gives every fiber its own natural growth direction. 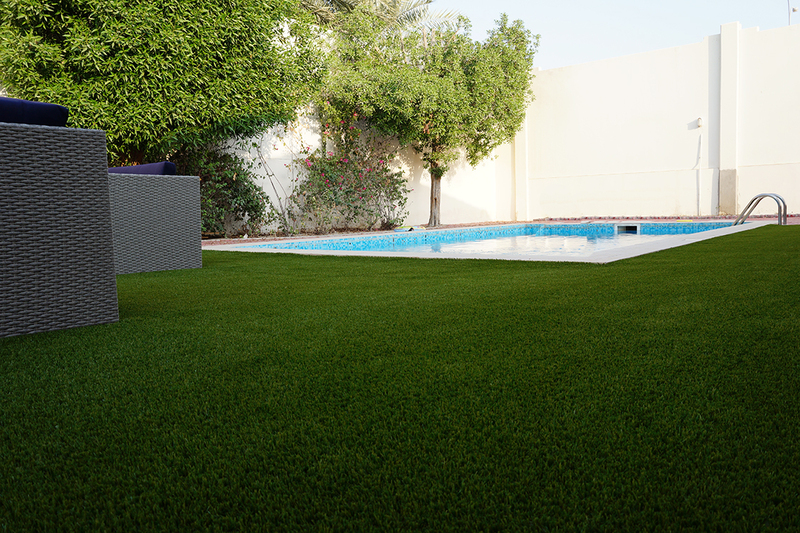 This gives the artificial turf a natural and realistic look like no other. Royal Grass® Lush is the third product in the Royal Grass® portfolio that is made with this pioneering innovation. The first product with ReaDY® technology was Royal Grass® Sense. Because of the realistic nature of this artificial grass carpet, the product quickly became a big hit. That is why we introduced Royal Grass® Wave last year. In contrast with the longer fibers and the wild look of Royal Grass® Sense, Royal Grass® Wave has shorter fibers and thus a calmer appearance. 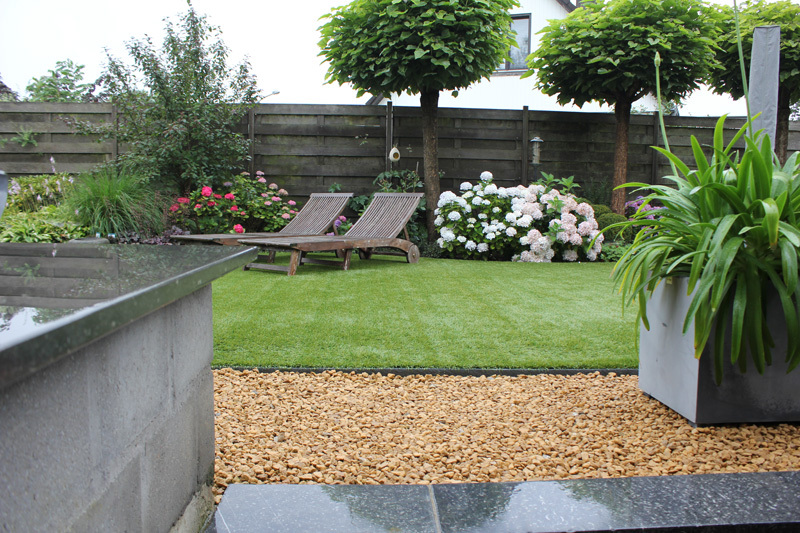 In terms of fiber length, Royal Grass® Lush fits exactly between the two previous types. The blades of grass of 42 millimeter are just a bit longer than those of Royal Grass® Wave, but a bit shorter than those of Royal Grass® Sense. So, the newest type is the perfect addition to its two predecessors. We have named this model Lush for good reason. 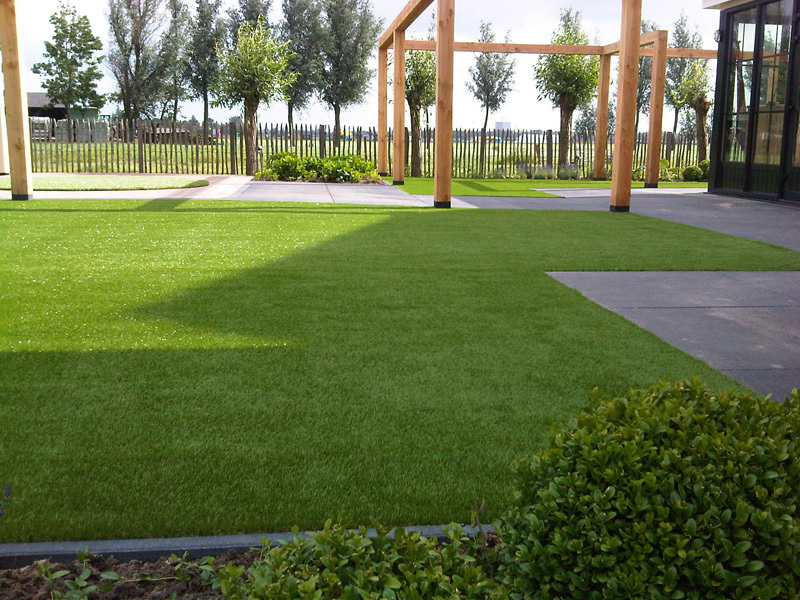 One of the most striking characteristics of Royal Grass® Lush is the fiber density of the grass carpet. 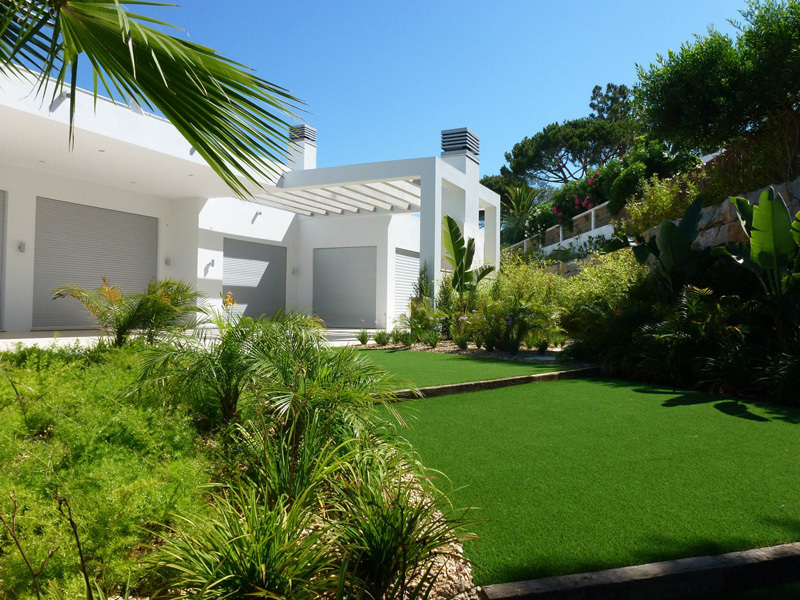 Because the artificial turf has more fibers per square meter than for instance Royal Grass® Wave or Sense, it looks extra lush and luxurious. 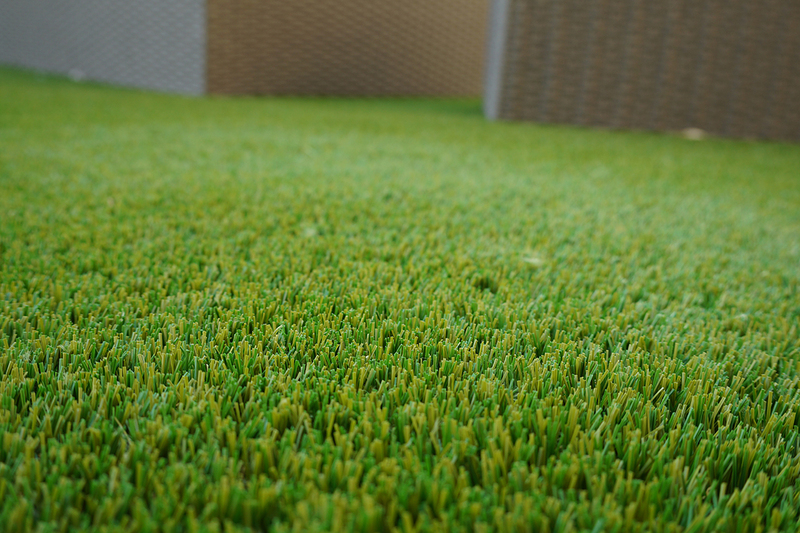 We have also used fibers in different shades for this artificial grass product. Some blades of grass have yellow-brownish tops. This gives the whole grass carpet a very attractive appearance. It is almost like the grass changes its colors on a delightful late summer day. In addition, the artificial turf is not only beautiful, but it is also robust and user-friendly. 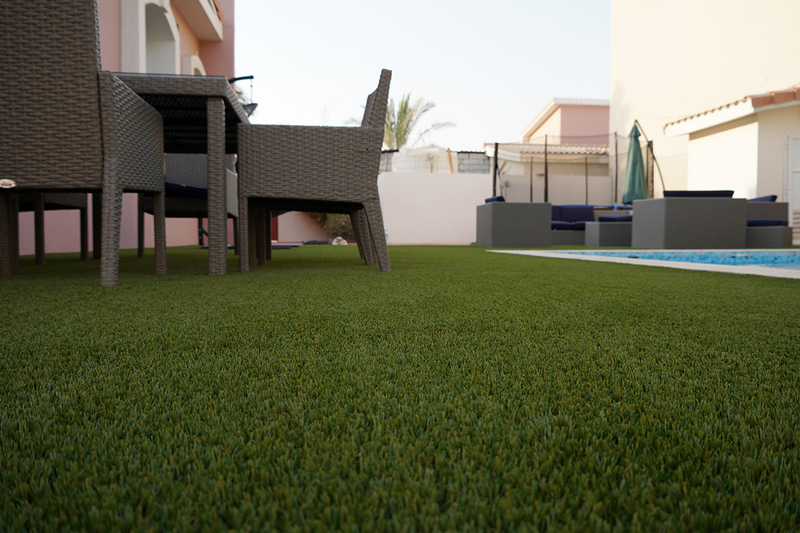 All components of the artificial grass carpet are of the highest quality. 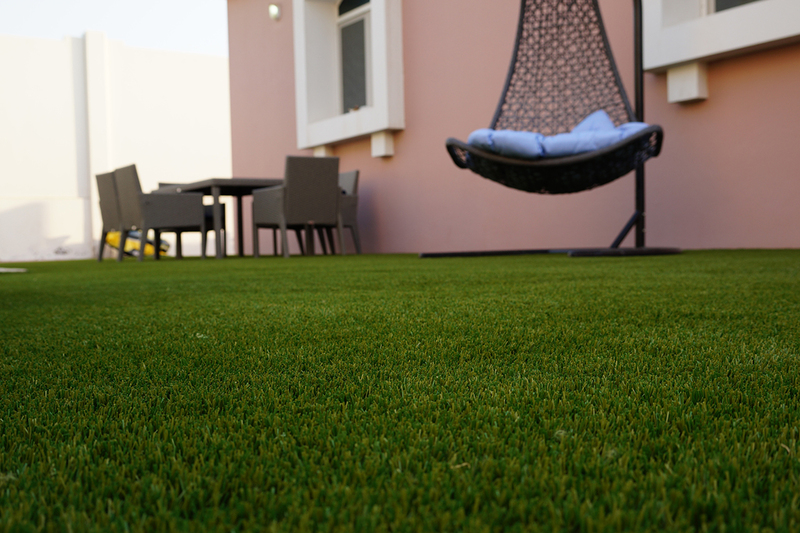 Just like other artificial grass products from Royal Grass®, this type has a double backing and its fibers are colorfast and hard-wearing. So, you can walk on your artificial lawn every day. 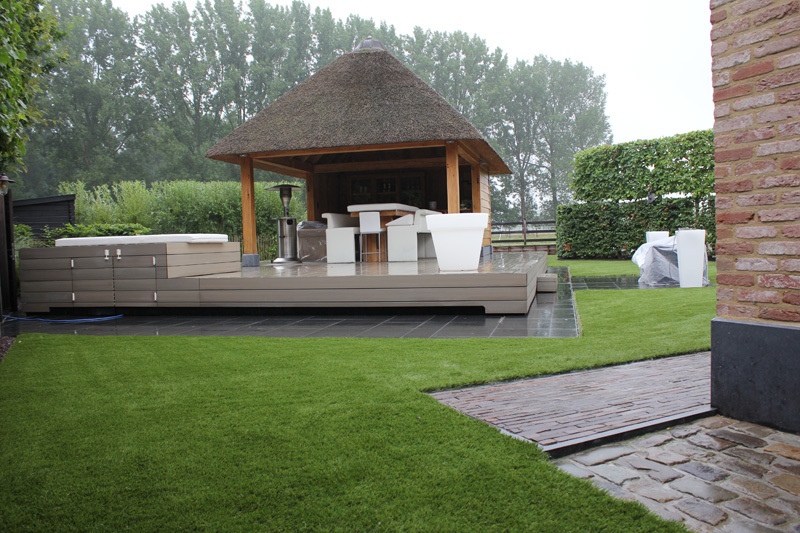 All artificial grass products of Royal Grass® are manufactured in an eco-friendly way and are absolutely safe.